“Jagoron” means “vigil”. It interprets the title of the scheme under the socio-economic empowerment programme. It is the group of people in the rural, urban and sub-urban areas, who have less than 50 decimal cultivatable land but from that what they grow or get return, doesn’t meet the day to day needs of the family. Consequently, they can’t have any savings to meet any sort of emergency needs. Selling daily labour is only way of earning. Proyas organizes these sections of people, who are mainly living in the subsistent level, having gross income of less than 2 US$ a day, under this scheme (Jagoron). 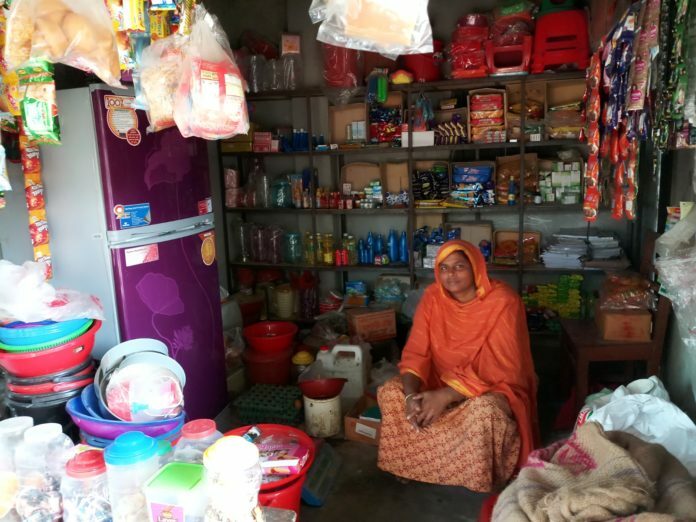 They are mobilized to undertake alternative income generating activities with micro-finance support, ranged upto Taka 50,000 (US$ 600) depending on their initiated projects and capacity. In 2017, Proyas has supported 50,179 people with financial assistance of BDT 896,491,000 where 100% members of this scheme/product, became successful.